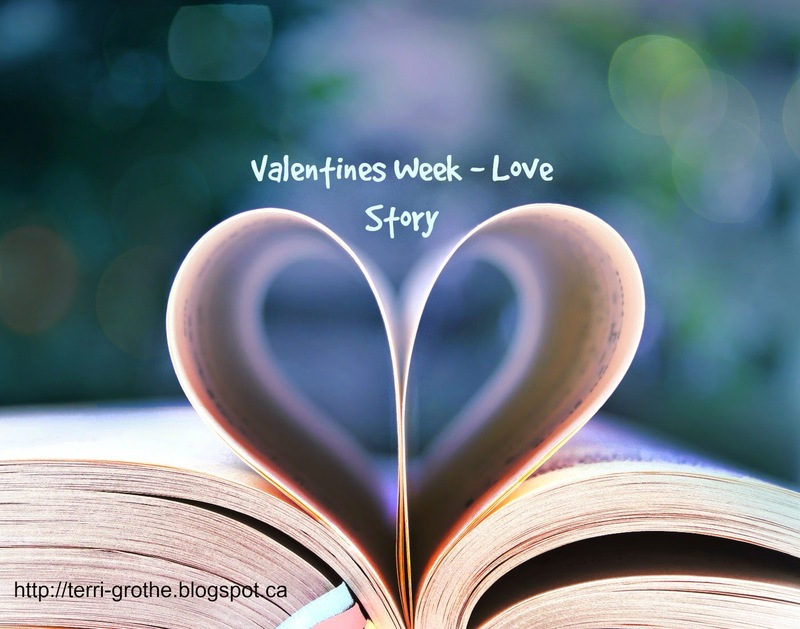 Today I introduce to you my friend Heather- she has a super cool Love Story to share with you today. Well the low salary never did pay off down the road, but I did meet my future husband and the father of my children, who at the time happened to be my boss. A couple years go by and our relationship develops and I soon have to start reporting to someone else after we reveal our relationship to the big boss. Like any workplace romance it was a bit scandalous, but fast forward 9 years later and we are very happily married with two crazy tornadoes we call our children. I can tell you right now that when I made the decision to turn down $20 an hour for $6.50 an hour I did not picture my life the way it is now 11 years later. Am I disappointed in anyway? No not at all. I am doing what I had hoped I'd be able to do as a parent, be at home with my children during the five most influential years of my kids lives. Never thought that was really possible, but with how awesome my husband is, he made it possible. What an incredible story. I bet you were office gossip for a minute lol The flight attendant gig sounded tempting too. It's important to do what makes you happy! What an encouraging story. It's nice to hear! I love how we take a different turn, but end up where we're supposed to be! So lovely! Your family is beautiful! Aw, what a sweet story. I loved your pictures! That is such a sweet story! And so brave of you to turn down the better paying job...I guess the worse paying job paid better in the end!